The backbone of any successful sales process is an effective prospecting strategy. Prospecting describes a process where salespeople use a variety of tactics, such as cold calling or attending events, to locate and introduce potential customers into their sales pipeline. For many salespeople, prospecting is often viewed as, at best, a time-consuming and boring task. Which is why it should come as no surprise that many salespeople approach prospecting with a distinct lack of enthusiasm. However, when you pay attention to what separates the top 1% of salespeople from the rest, you’ll find that the best salespeople tend to be masters at prospecting. Great salespeople know how to not only attract more prospects than their underperforming counterparts, but also attract higher quality prospects too. Sales Prospecting Best Practice #1: Know your ideal customer persona. 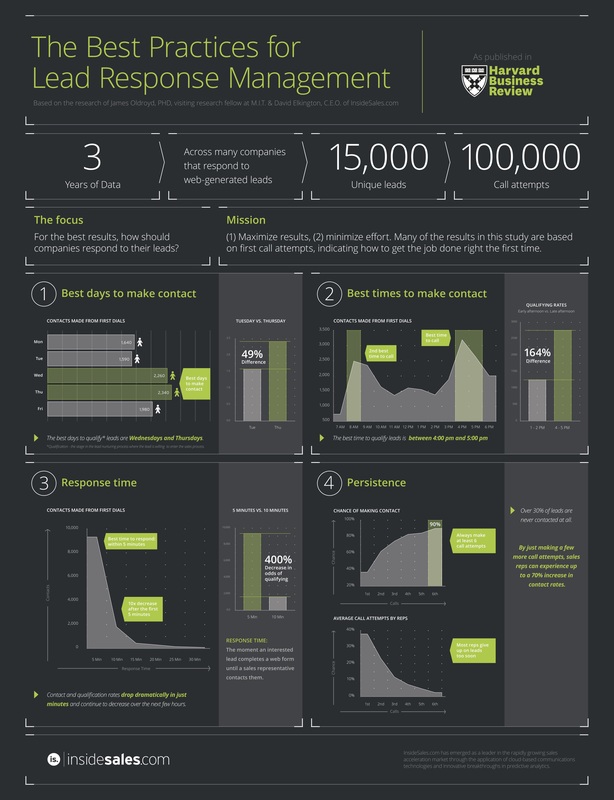 A common mistake many sales teams make is that they treat prospecting like a numbers game. They’ll target every lead that comes their way without any regard to whether or not that lead is even a worthwhile prospect. Consequently, you end up with statistics like how at least 50% of the prospects you reach out to are a bad fit for your business. Take that in for a minute. At least half of the prospects you’re reaching out to aren’t worth the time to even hit “send” on that sales email. What master sellers do differently is that they take the time to understand who their ideal customer is and in doing so they’re able to focus on quality over quantity. By knowing exactly what demographics their ideal customer fits in, they’re able to target prospects that are far likelier to respond positively to a cold call or sales pitch. 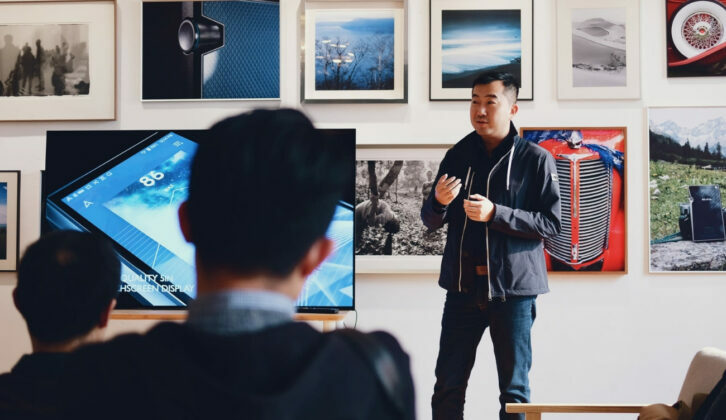 This way, salespeople can employ a hyper-targeted prospecting strategy that allows them to prepare for objections they might face, know the right angle to push, and recognize the best way to build a relationship with the prospect. How you can apply this: Look at the top 20% of your organization’s past customers and clients. Find out what each of them has in common, from their location to the reason why they purchase. Finally, figure out different ways you can use this data to further personalize your strategies and tactics to that ideal customer persona. Sales Prospecting Best Practice #2: Ask for referrals. There’s possibly no greater prospect than one that’s generated through a referral. One study found that, on average, customers gained through referrals yielded a 25% higher profit margin, while the Harvard Business Review found that 84% of buyers kick off their buying process with a referral. 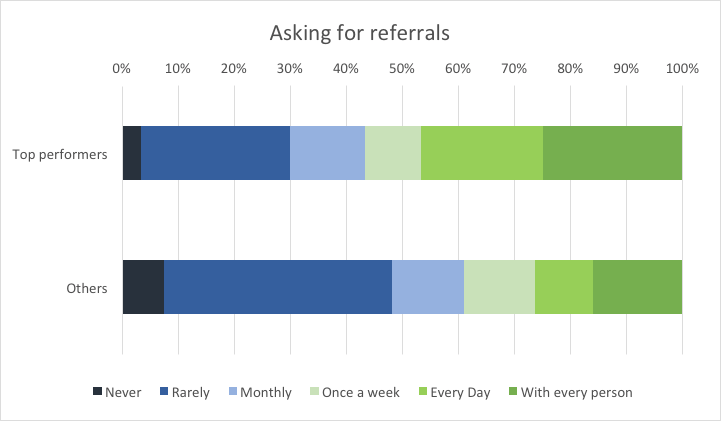 The great news is that 91% of customers say that they’d be willing to give referrals—and that sales professionals who do ask for referrals find themselves earning 4 to 5 times more than those who don’t). However, only 11% of salespeople are taking advantage of this tactic. Simply put, the majority of salespeople are missing out on the huge opportunity that referral marketing provides. But those who do take advantage of it are able to shorten the overall sales cycle, attract higher quality leads, and land bigger deals. Just by incorporating the simple act of asking your existing customers if they know of anyone who’d also be interested in doing business with you can lead to significant returns. By making referrals a part of their sales process, leading sales reps are able to build a repeatable and scalable process that allows them to consistently fill their sales pipeline with higher quality prospects. How you can apply this: After every successful sale, make sure you ask each customer if they have a friend or colleague that they’d be able to introduce you to. Take it up another level by offering an incentive for referrals or creating a formalized referral program. Sales Prospecting Best Practice #3: Make prospecting a regular habit. 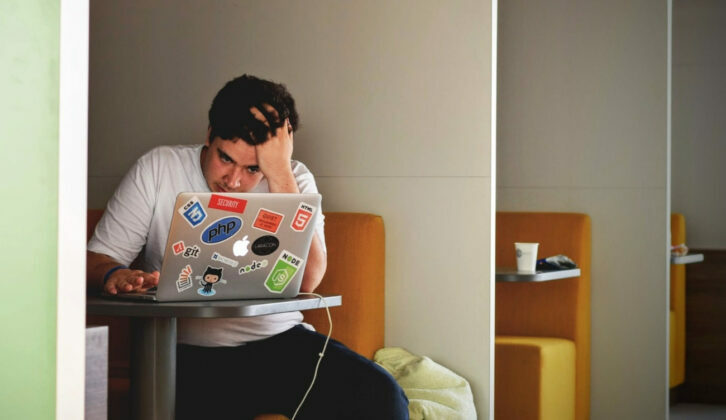 Most sales reps will treat prospecting the same way a student will treat an exam: they’ll put off doing a little bit every day and end up cramming at the eleventh hour. While this approach may work for burned-out students, this is definitely not an effective approach for sales teams looking to meet their quotas. 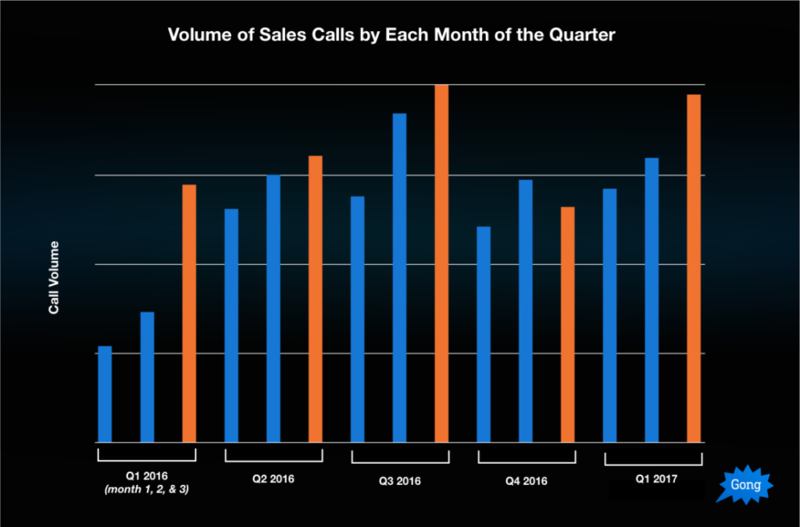 According to the data science team at Gong, the average salesperson will tend to “cram” when it comes prospecting, making far more calls in the last month of the quarter in comparison to the first two. While the data shows that average and high-performing salespeople will devote roughly the same amount of time to prospecting as each other, what separated middle-of-the-pack sales reps from the top-performers was how they allocated the time they spent prospecting. Top-performers would consistently spend the same amount of time prospecting in the first month as they did in the last month. By devoting time to prospecting every day, top salespeople are able to take advantage of the fact that buyers are more likely to purchase at the start of the month and they also open up more time for themselves to devote to sales-related activities in the later months. How you can apply this: Become a serial scheduler and book time for prospecting every single day (preferably around 4-6pm as that’s the best time to contact a prospect according to a study by Lead Response Management). Sales Prospecting Best Practice #4: Automate wherever you can. Whether you’re cold-calling or emailing, the typical prospecting process usually involves no small amount of time devoted to manual data-entry and other administrative tasks like writing follow-up emails, scheduling meetings, or qualifying leads. That’s a lot of time being wasted that could be spent on actually engaging with and selling to potential customers. The solution to this particular problem, as employed by the best salespeople, is to take advantage of marketing automation. Sellers who use automation were able to reap a number of benefits including improved targeting of messages, a better customer experience, and a higher number (and quality) of leads. According to VentureBeat, 80% of users who used at least one form of marketing automation saw their leads increase and 77% saw an increase in conversions. Even setting up something like a simple out-of-office autoresponder to any inbound leads can drastically improve your conversion rate. According to Harvard Business Review, there’s a 10x drop in lead qualification if you wait longer than 5 minutes to respond. By setting up an autoresponder, you can make sure that you’re replying to every inbound lead in a timely manner. This email is effective as it warms the lead by providing them with different pieces of content relevant to her ideal customer persona, as well as another way of contacting her. 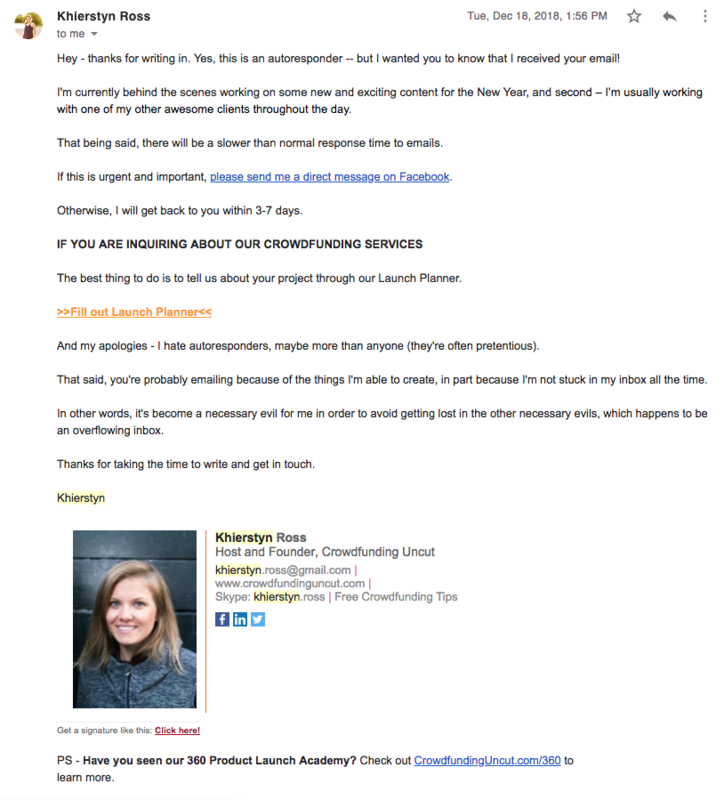 This simple email allows Khierstyn to reply and qualify prospects—even when she’s out of the office. 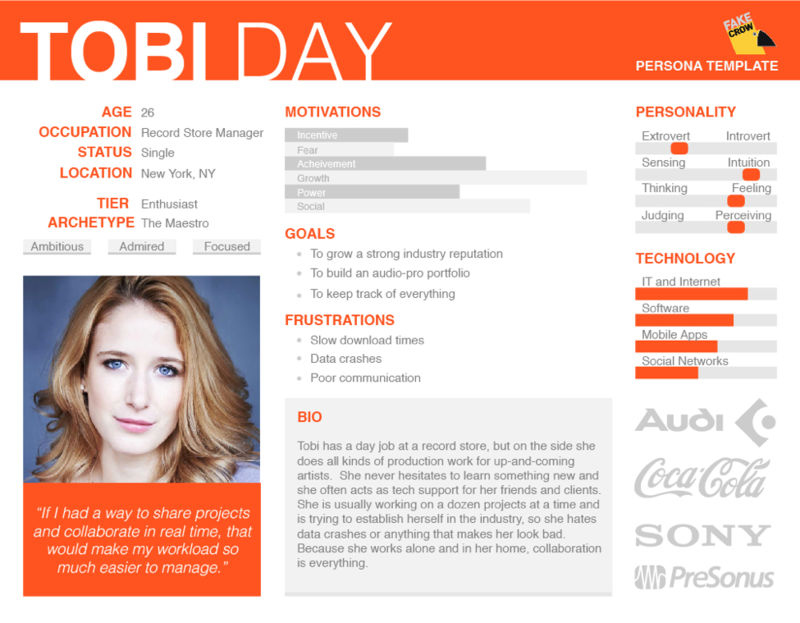 How you can apply this: Take a look at what daily tasks your CRM can help you automate. 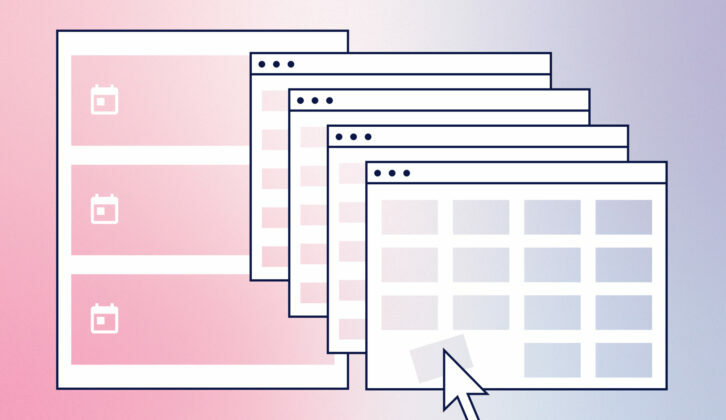 A good rule of thumb to help you figure out what to automate is that if you need to perform an action more than once, chances are it can be automated. Sales Prospecting Best Practice #5: Use the phone. Outside of Siegfried and Roy, there’s possibly no pair more closely associated with one another than prospecting and calling. While the art of prospecting has certainly evolved in the past decade with the advent of social media and email marketing, to this day nothing beats picking up the phone and calling a prospect. According to DiscoverOrg, companies whose sales teams still primarily used the phone to connect with prospects grew, on average, 42% faster than sales team that relied on email. The reason why the most successful sales reps use the phone is because they understand that nothing builds a relationship with a prospect faster than over the phone. Other than simply using the phone, savvy sales reps are also masters at directing the conversation with a prospect. They achieve this by taking advantage of all the time they have before jumping on a call, taking the time to prepare the right script, conduct research on the prospect, and make sure that they have all information they need to successfully lead a prospect down the sales funnel. How you can apply this: sidestep the frustration and fear you might have with talking over the phone by learning how to prepare for each call. Create a script or outline of what you want to say, look through your prospect’s social media and their previous interactions with your brand to get a better understanding of their mindset and what they’re looking for. Make sales prospecting easier with these best practices. When it comes down to it, there is a very thin line between what separates good salespeople from the greats. Great salespeople don’t necessarily need crazy new tactics or the latest and greatest tech. The greats become great by mastering basic, but foundational, sales prospecting best practices.